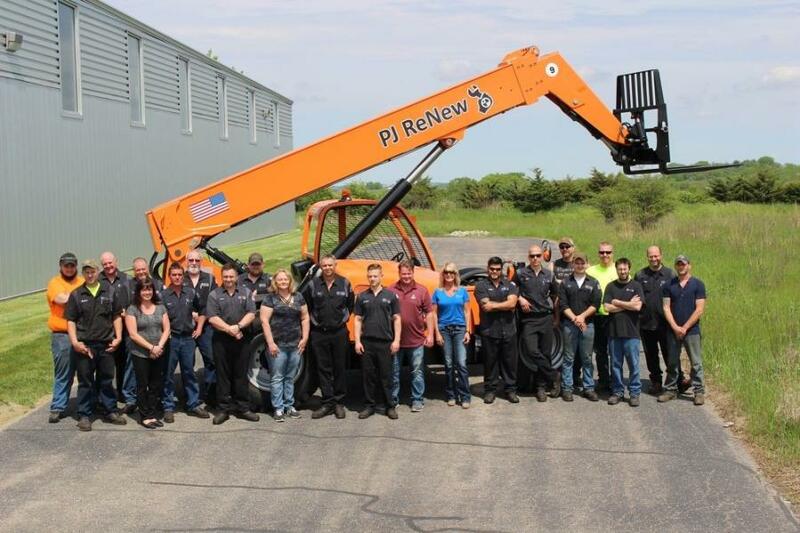 The Palmer Johnson staff gets together for a photo in front of a reconditioned telehandler. In response to growing customer demand, Palmer Johnson is now formally offering equipment reconditioning services for off-highway equipment. In November, Palmer Johnson broke ground on a dedicated 20,000-sq.-ft. reconditioning facility in Sun Prairie, Wis., set to open in June 2019. This innovative space will allow for a rapid expansion in the volume, size, and scope of equipment that can be serviced. Production capacity is expected to increase to 15 to 20 times current levels, in part due to the PJ Off-Highway Powertrain Reman Center — located right across the street — an advantage that can reduce some multi-week repairs to mere hours. The facility will have 25-ft. hook height on 15-ton cranes covering its open floor plan. It will have seven bays for equipment repair and more than 100 ft. of open space suitable for service of almost any type of equipment. 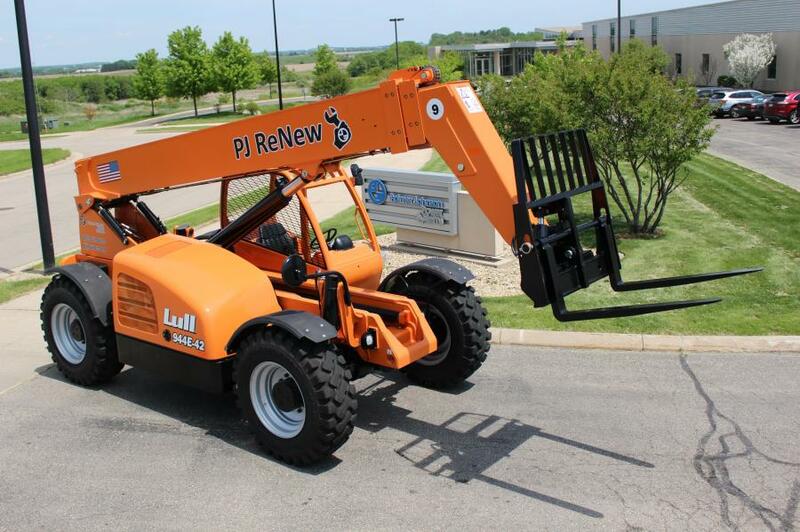 Palmer Johnson is currently reconditioning equipment in its existing facilities in Sun Prairie, St. Louis, and Kansas City, Kan. 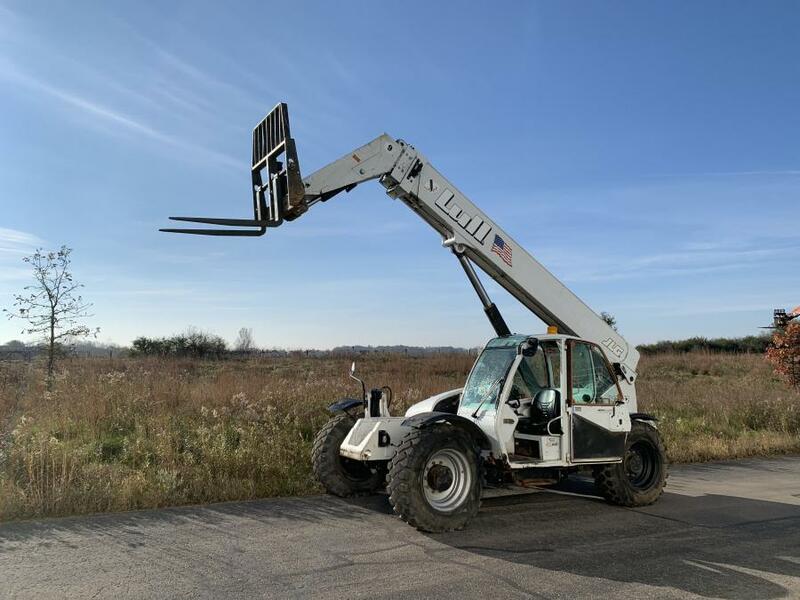 In addition to the new Sun Prairie facility, Palmer Johnson hopes to expand into the Los Angeles market in 2019. "This is part of our long-term strategy, which is to be the leading independent off-highway service network in North America," said Craig Parsons, president and owner of Palmer Johnson. "Attracting and retaining highly qualified service technicians is our industry's number one growth barrier. This shortage is only going to grow worse over the next decade. We believe there will be fewer service independents capable of servicing off-highway equipment at a high level. We are taking steps now to ensure our Service Department is there to meet our customers' needs in the next two, five, 10 and 20 years." 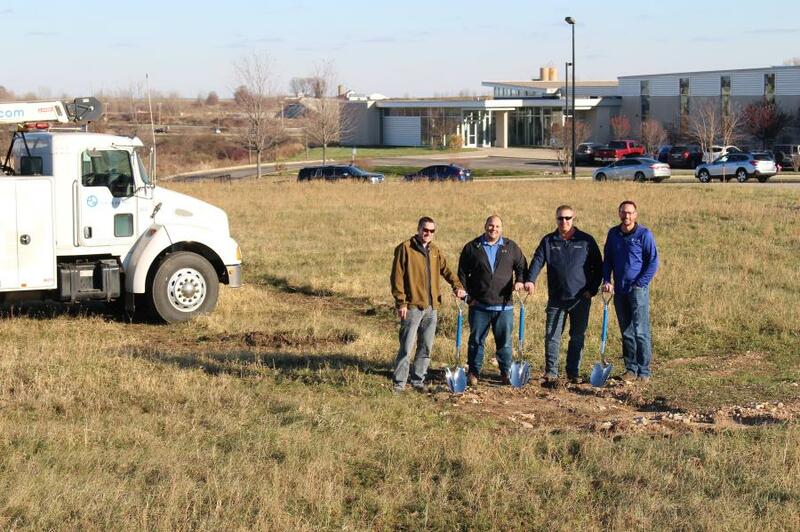 "Palmer Johnson is excited to expand into this area. Currently, we are targeting equipment reconditioning programs that fit into two broad categories — low volume, two to 10 pieces of equipment per year, and medium volume, 10 to 30 per year," Parsons continued. "We believe by doing this we can get a variety of equipment work in and ramp up successfully fulfilling our customer commitments. These two types of programs allow for volume incentives and productivity gains to happen quickly." All machines are carefully considered. 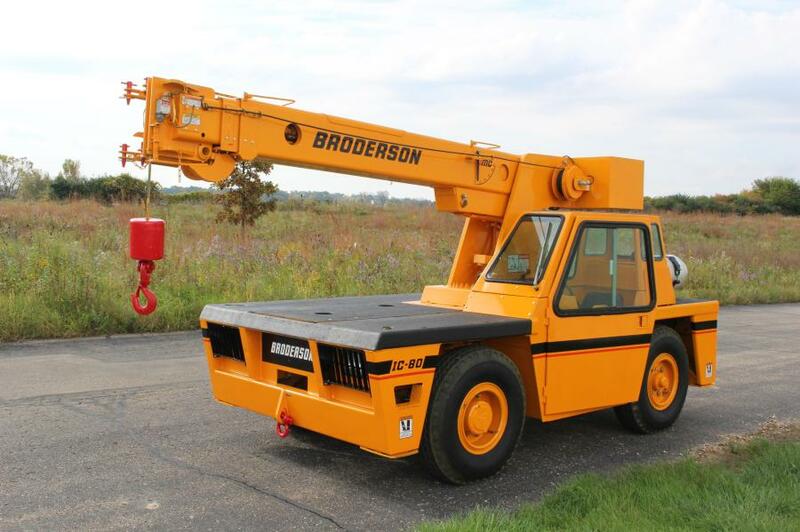 Current programs include telehandlers, booms, lifts, carry-deck cranes, trench rollers, skid loaders, excavators, pavers, ground support equipment, telescopic trailers, and maintenance-of-way and hi-rail trucks. The scope of work and upgrade options touches each and every part of the machine, ensuring the quality and reliability that improve fleet ROI and profitability for the long term. For more information, visit pjpower.com.